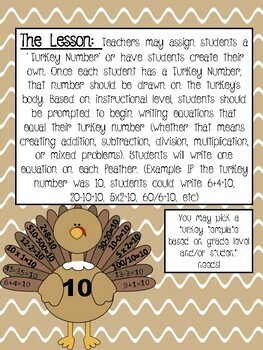 Thankful for our Turkey Math Facts! 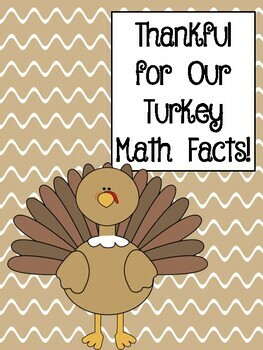 Students will love showing what they know about equations with these adorable Turkey Math Facts! 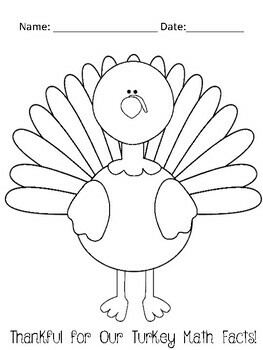 Simple differentiation, little to no prep, engaging, and student-centered learning!